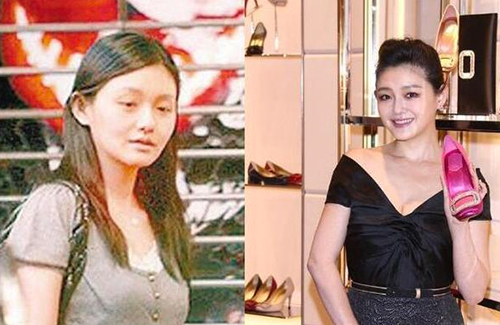 With their faces constantly on the line, celebrities are pressured to look their best in public. But as flawless as they may appear in movies, TV, and magazine spreads, not all of them are always picture perfect. 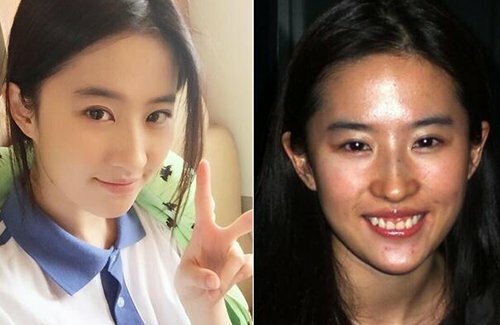 Though there are stars who still look amazing without makeup, there are many who are practically unrecognizable without that extra layer to cover. 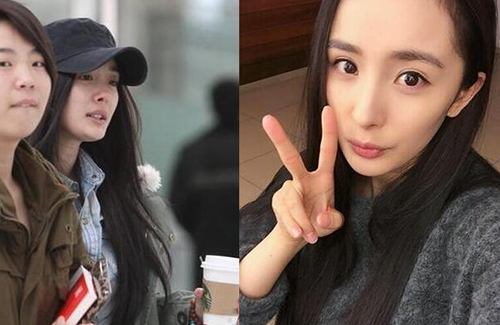 Angelababy never looks the same even with full make up. 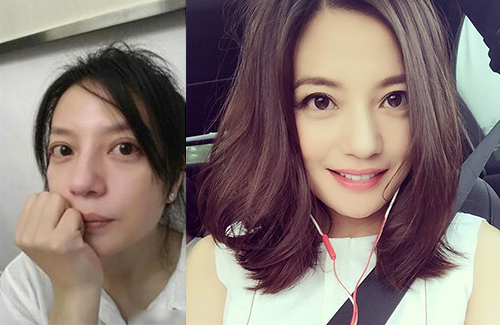 Zhao wei looks the most like herself with our wthout make up. But shocking is cecilia. 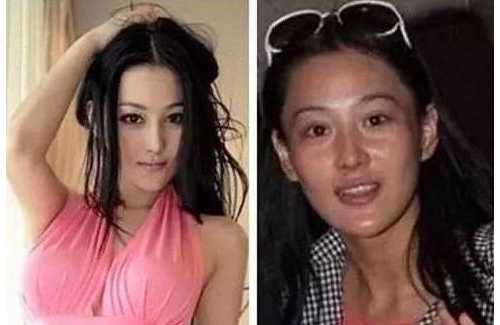 Are you sure thats her recent picture? She looks so.. Different. Young. 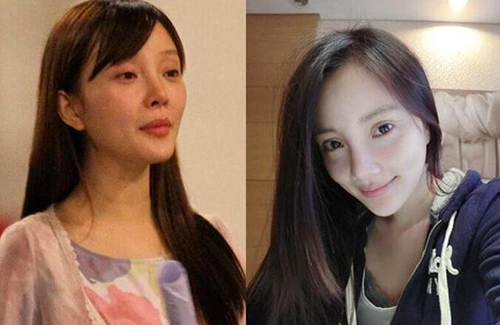 All of them looks plain without make up but you can see for some they are already pretty. 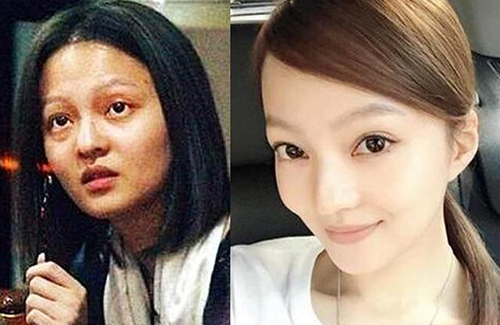 Point is if you are slim, make up can do the rest. 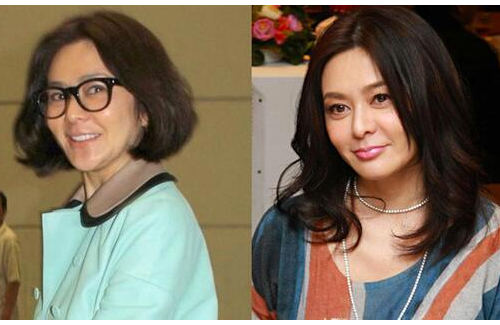 @funnlim The picture on the LEFT of LSS was taken long time ago. I think it was taken very early in her career. 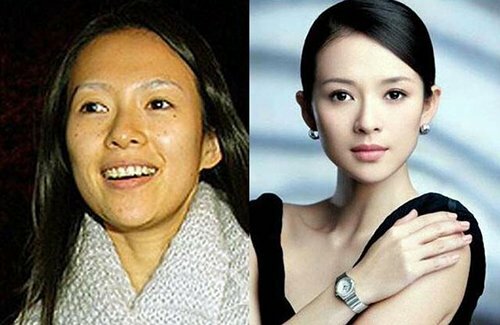 These above pictures of these ladies – it tells us if you have pretty features – makeup can make you look so much prettier. I agree with you about makeup. 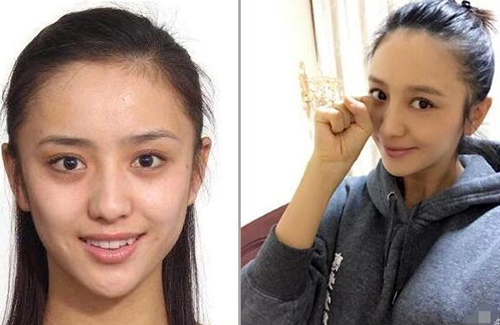 The power of makeup is amazing. 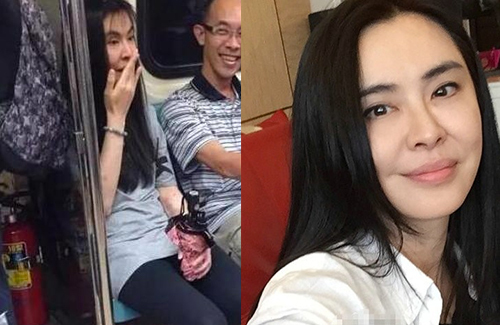 From those photos above I think Romamund, Yang Mi, Li Bing Bing and Vicki look about the same without makeup. Still pretty. But some are plain to pretty ugly as they look like they have no eyebrows. 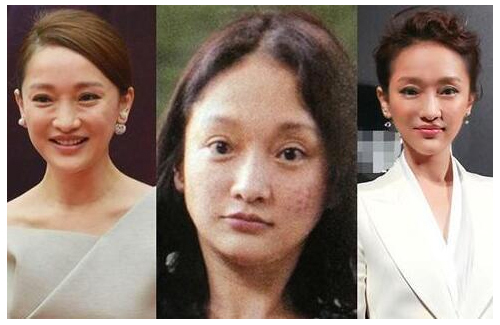 I.e Carina, Barbie and Zhou Xun. 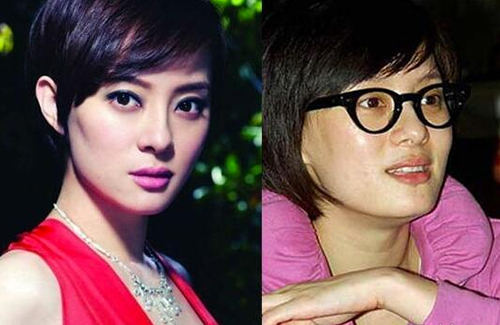 I wouldn’t be recognizable if people choose to compare me to my own unflattering photos like these celebs. Come on, most of the “natural” photos were taken with bad lighting, bad angles so obviously they won’t look the same as the ones where they’re donning full makeup.